Urban Harvest kicks off its quarterly Chef Series Demo at the Saturday Farmers Market. 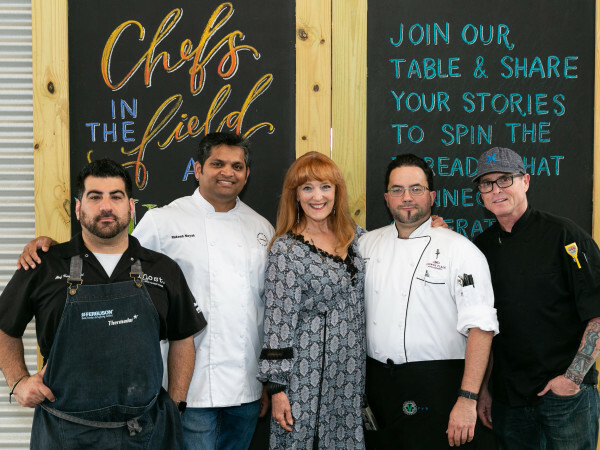 This new series, sponsored by Kroger, features Houston chefs cooking with local, seasonal produce from Urban Harvest vendors and grocery staples from Kroger. 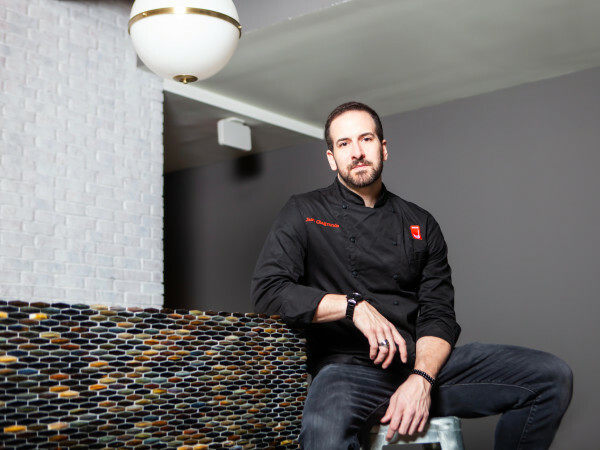 The inaugural demo will feature Chef Olivier Ciesielski from Avondale Food & Wine, who will be preparing a holiday-inspired Butternut Squash Ravioli. 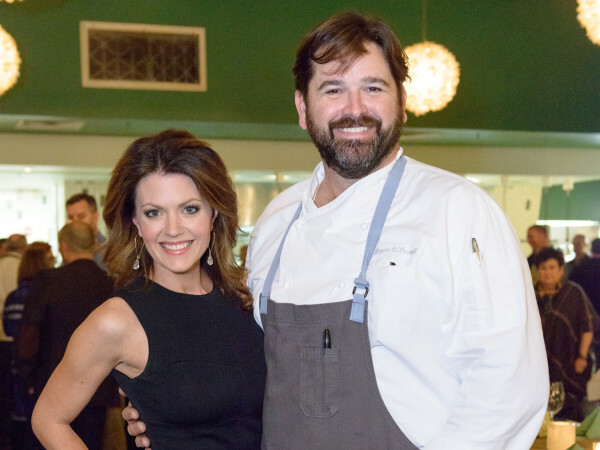 Farmers market patrons will be able to watch Chef Olivier in action and can take home a recipe card to recreate the dish in their home kitchens. 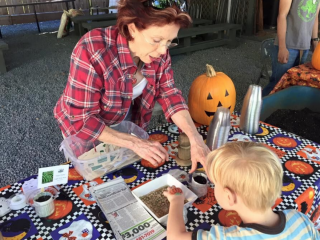 The demo coincides with Urban Harvest’s Fall Festival, which will feature children’s programming, family activities and more.